Technology has helped shrink the physical distance between companies around the globe. The distance from east to west is no longer a three-day business trip, but 20 minutes in the wake of a mouse click. 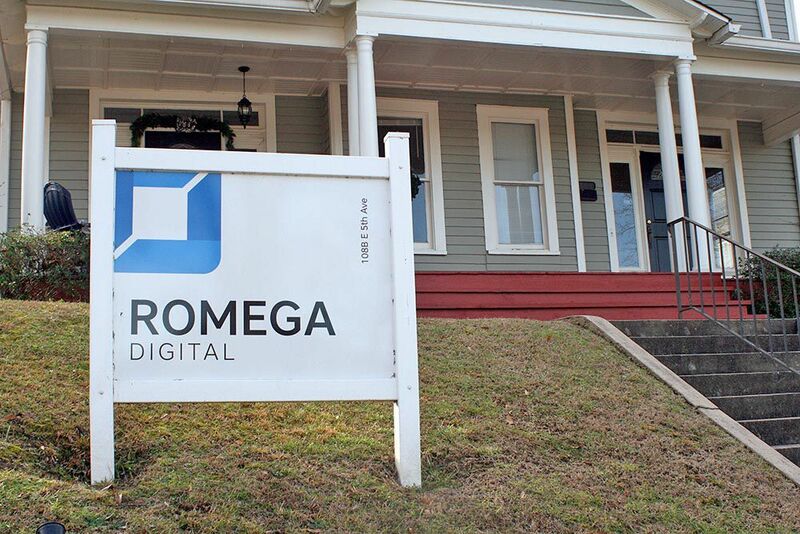 Romega Digital, a small, but growing business based in a historic old home on Clocktower Hill in Rome, is squarely at the forefront of rapidly expanding computer technologies. Over the last year and a half Braden Keith has seen the revenue of his company double and the size of his staff quadruple. "It has been a whirlwind," Keith said. His client list extends from the storied Boston Celtics of the National Basketball Association to Stanford Health Care, one of the leading providers on the west coast with more than 250 clinics. Thursday, Keith unveiled a three-cornered foundation for the continued growth of Romega Digital: Know, Grow and Show. “Know” refers to the ability to help businesses grow through the development of customized software solutions. Jet Metals, based in Rock Hill, S.C., a manufacturer of custom metal wall and roofing systems, contracted with Romega Digital for a new software package that has made inventory management and bid quoting processes a snap. “Grow” refers to the marketing services people in Rome already know Romega for. "The digital marketing, the websites, social media, getting them on Google, all those details that every business needs." A new website for Hortman Carney Dental in Rome has helped answer a lot of questions that staff previously had to spend a lot of time explaining to patients, and has returned invaluable time for the staff to take care of other responsibilities. Romega Digital also expanded the practice's presence of social media, which has helped tremendously in the attraction of new patients and ability to fill vacant appointment times. “Show” relates to the development of digital signage. "Customers that need to display business data on a digital sign, a video wall or other high profile application. We're seeing a lot of corporate and enterprise clients needing to do that," Keith said. That's where the Boston Celtics come in. The Celtics are using an LED sign that wraps around their entire practice facility along with a digital scoreboard that provides real-time scores of other activity around the league and sporting world. 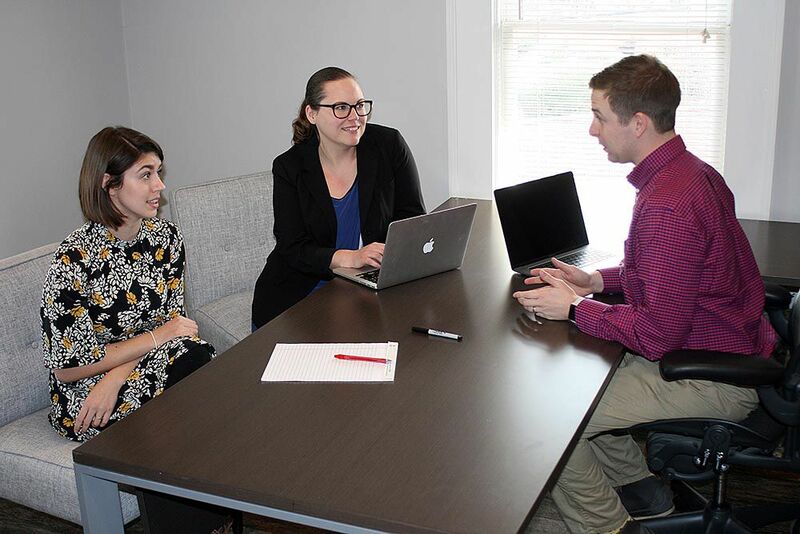 The Romega Digital staff has grown from Keith and one other full-time employee to himself and four other full-time workers, along with three additional part-time employees. "It is really exciting serving three different sets of clients," Keith said.